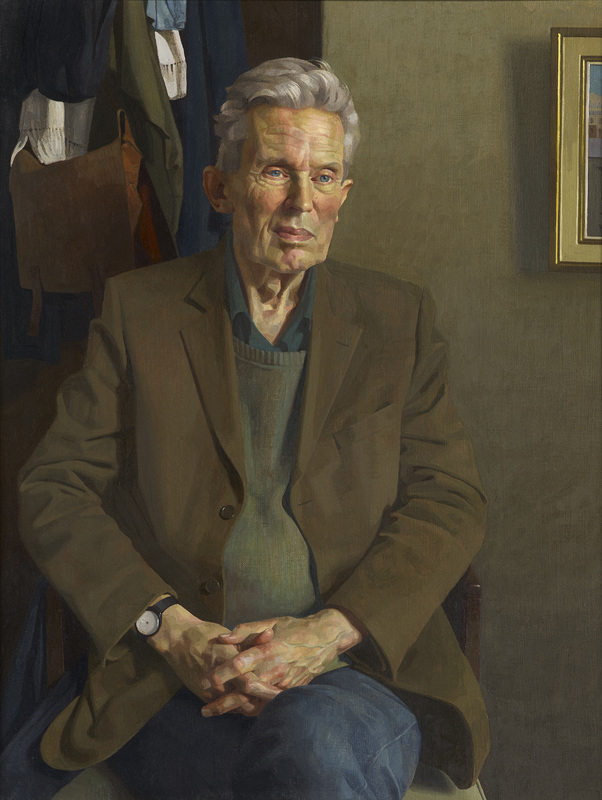 I'm delighted to announce that my portrait of Hugo Williams has won third prize in the BP Portrait Awards 2016, at the National Portrait Gallery. The portrait was painted towards the end of last year at the poet's home in Islington. See the NPG press release here. And, Phil Brown's recent piece on Hugo for the Huffington Post here. ​The exhibition continues in London until 4th September 2016.